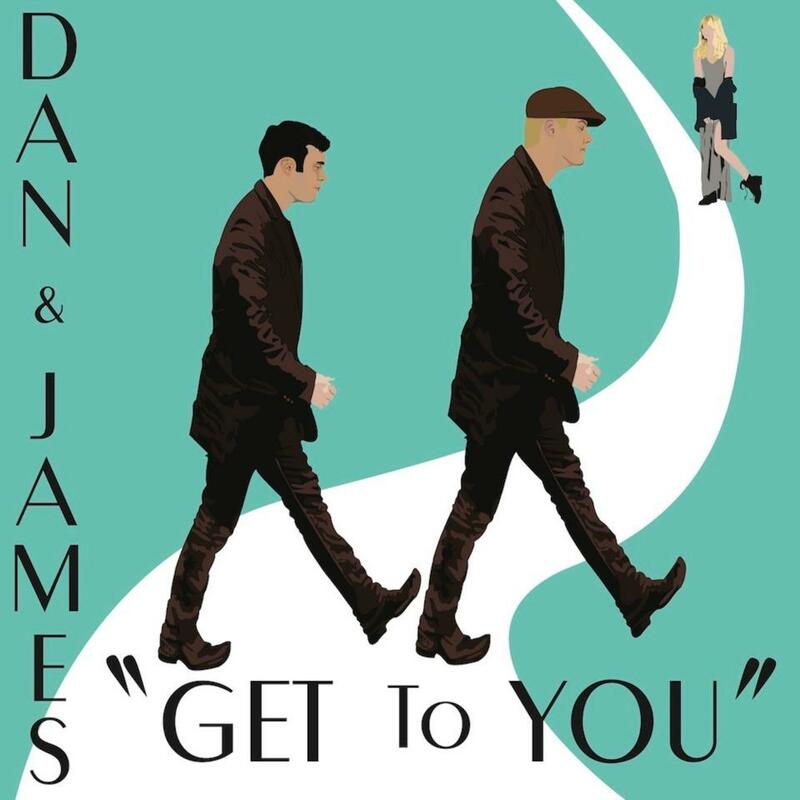 Dan & James - Get to you! Hot new maximum R&B track from Dan & James…nostalgic late 50's vibe with a modern cutting edge, "Get to you" really cooks! Dan's vocals soar over this Rock n' Roll, Rhythm & Blues band!